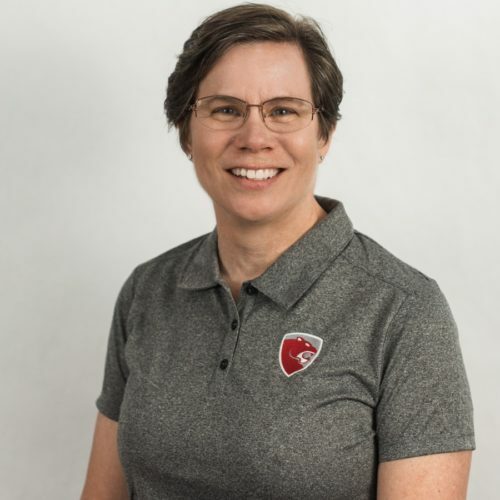 Deanna is the company’s Chief Financial Officer and is responsible for overseeing Cougar’s accounting, treasury, tax, risk management, contract management, human resources, legal, IT, and property management. As part of the leadership team, she plays a key role in strategic planning, as well as managing the financial needs and internal controls of the company. Deanna brings almost 40 years of accounting and legal experience in companies of all sizes and has been with Cougar USA since 2014. She earned her B.B.A in Finance and her B.B.A. in Accounting from the University of Houston-Downtown and her Postgraduate Certificate in Business Administration from Heriot-Watt University in Edinburgh, Scotland. She is also a Certified Public Accountant and a Certified Fraud Examiner. She currently enjoys spending time with her ten grandchildren. Her hobbies include quilting, tennis, playing the piano, and horses.